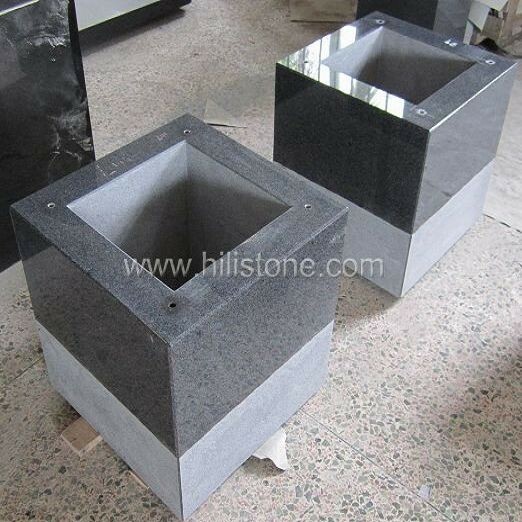 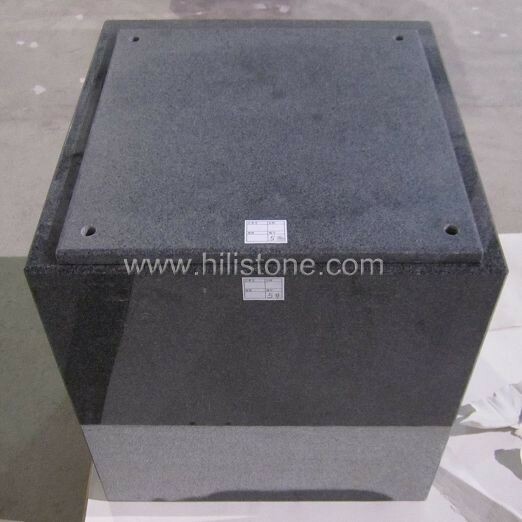 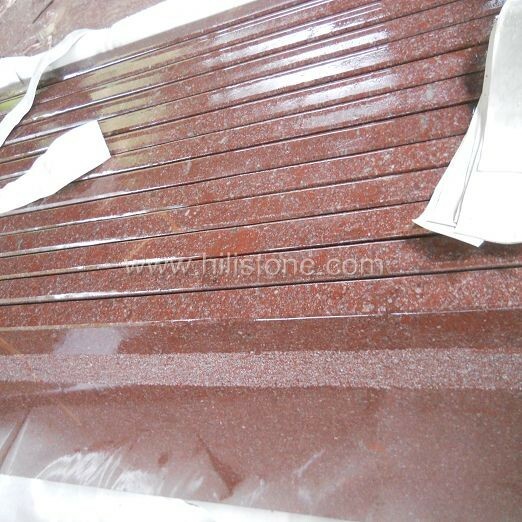 ﻿ G654 Blue Black Granite Polished Stone Box manufacturers,G654 Blue Black Granite Polished Stone Box exporters,G654 Blue Black Granite Polished Stone Box suppliers,G654 Blue Black Granite Polished Stone Box OEM service. 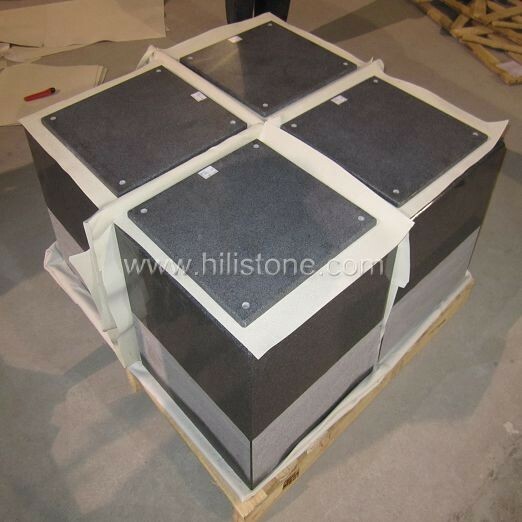 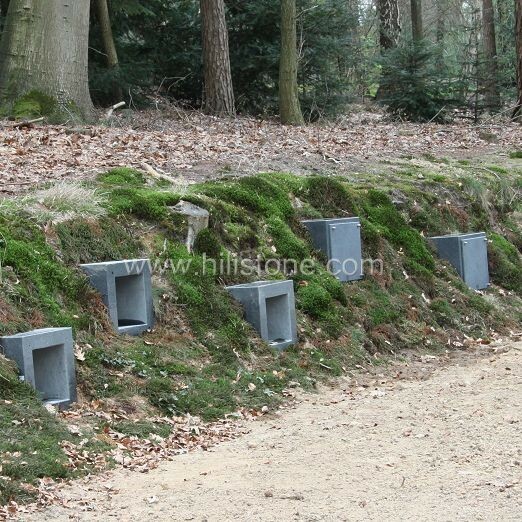 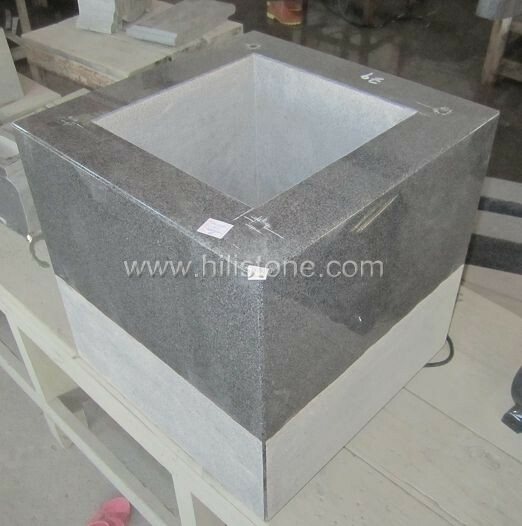 HiLi Stone’s Stone boxes are available in a wide range of colors, materials and finishes. 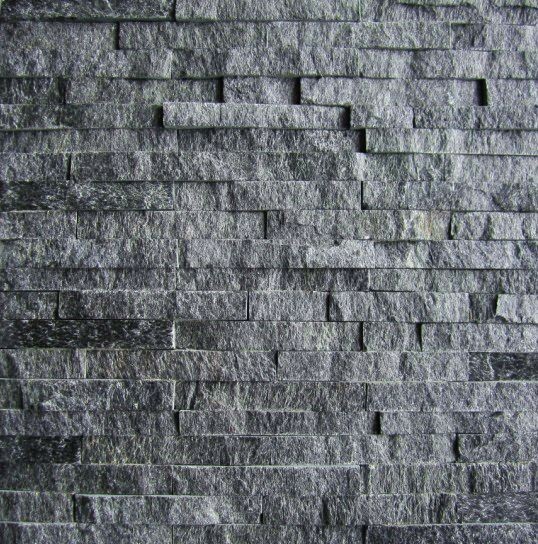 The finishes can be polished, flamed, bush-hammered/fine picked, rouch picked, natural and sawn cut.